Where Roots And Wings Entwine: Snoozin’ In The Animal Kingdom. Snoozin’ In The Animal Kingdom. 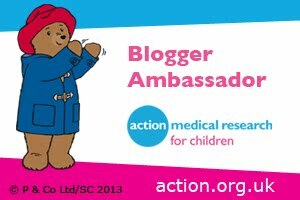 As a parent who rarely gets enough sleep I find the topic of sleep rather interesting, even if it is just to get jealous over those who get a lot more sleep than I do! To be fair Jelly Bean is a great little sleep, being much better than his big brother Bug who NEVER slept as a baby, but due to illness gripping our entire household for the last few weeks with both my baby boys wanting me and being ill myself I feel like I haven’t sleep for a long time. As the topic of sleep is interesting to me I am always reading articles on the topic, usually ones that talk about how to get a better night’s sleep. 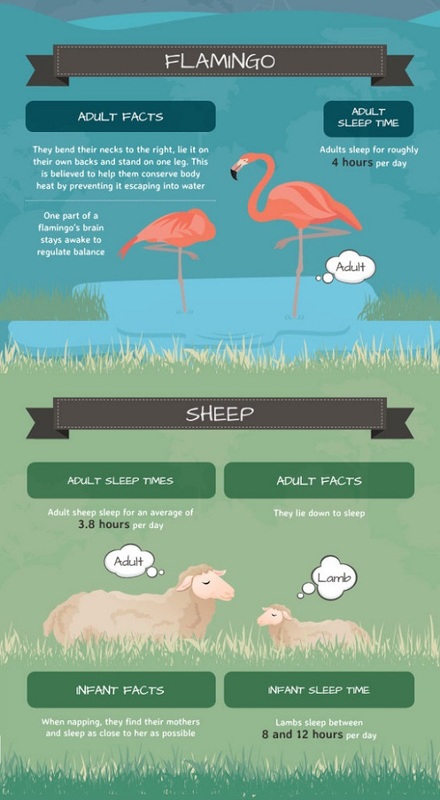 As articles on the topic of sleep commonly talk about how to get a better night’s sleep, providing tips on how to sleep better I found it refreshing to read a fascinating infographic by Mattress Next Day on how different animals sleep. 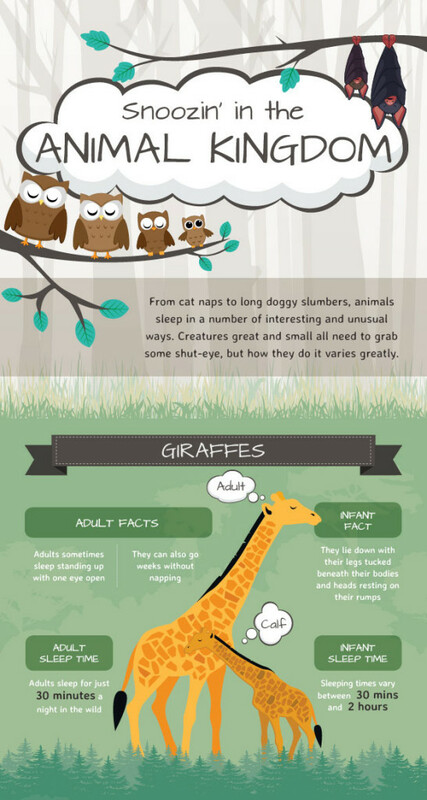 Looking at the sleep habits of a range of animals the interesting and informative infographic talks about how animals sleep, the amount of sleep they get and how the adults and infants differ. 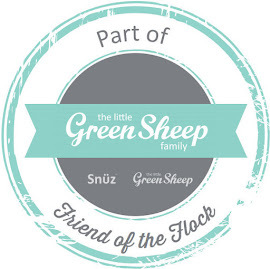 I did not realise how little sleep adult sheep get, an average 3.8 hours of sleep in fact which with my lack of sleep of lack makes me feel like I have a lot in common with sheep! As well as the lack of sleep I feel a kinship with sheep as like Jelly Bean and I who sleep close with him snuggled next to me in his SnuzPod by my bed, infant sheep find their mothers and sleep as close to her as possible. What animal do you sleep like or what animal would you want to sleep like? At the moment I would love to hibernate like a bear!